...George Thomas (alias George W. Arnhoff) funded the US-film and television production company “Arthom Films Ltd.“ in Los Angeles, California. As a trained photographer, producer, camera operator/DP and editor he first worked on music clips for bands and MTV before he shot his first successful documentary for the US-broadcaster “Continental Cable“. Numerous television formats, image- and promotion films as well as commercials followed. In 2002 he produced, photographed, edited and directed the feature “Walking On Sunset“. This movie lounched 2003 in theaters and was nominated for the “New York International Independent Film Festival“ in 2005. There Marta Santamaria was awarded for the best supporting female act (see "Press“). In the years 2006-2012 as a chef DP he was in charge of thousands of life-programs for Austrian, German, Swiss, Spanish, Brazilian and Canadian broadcasters. 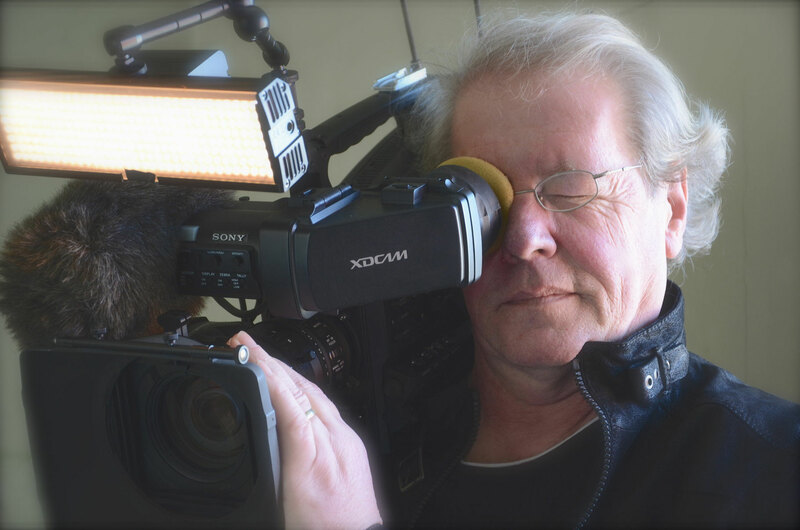 At the time, George Thomas works on several documentary-projects, concepts and at the most as ENG-camera operator for numerous broadcasters such as a culinaric television series on the public Austrian broadcaster ORF and as camera operator on international feature film productions. In 2012 the company name “Arthom Films Ltd.“ changed into “Vanthomas Ltd.“. Since Mid-August 2014, George Thomas is again working frequently in Los Angeles.